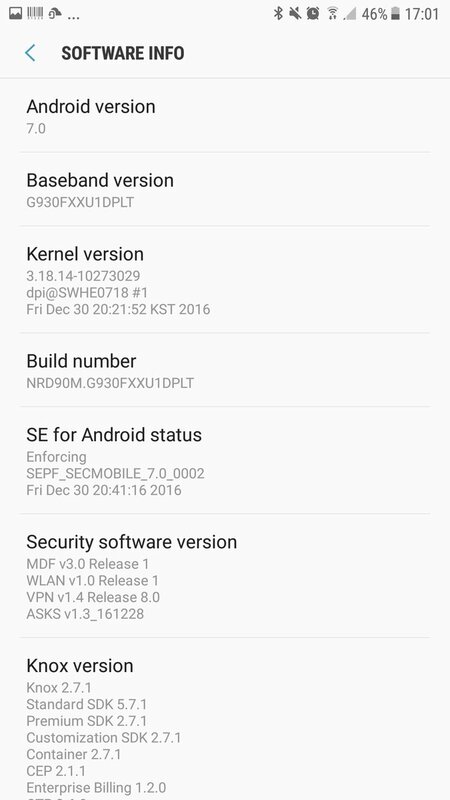 After rolling the Android 7.0 Nougat update for the Android Nougat beta users of Galaxy S7 and S7 Edge last week, Samsung has now started rolling the official rollout of the Android 7.0 Nougat to the flagship devices Samsung Galaxy S7 and S7 Edge in the UK for the unlocked variants having model number SM-G935F. The update comes with around 1.3GB size and upgrades the build number of the device to XXU1DPLT. 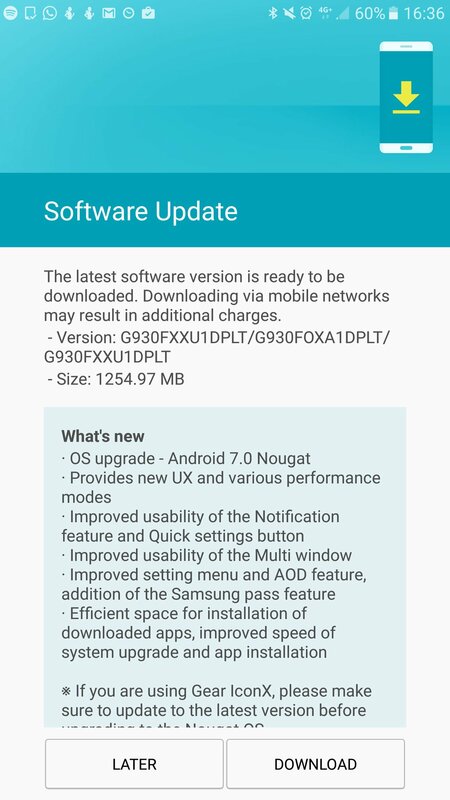 There were some rumors that Samsung has halted the Nougat 7.0 update on the flagships, but now it looks like the update has been resumed again at least in the UK. 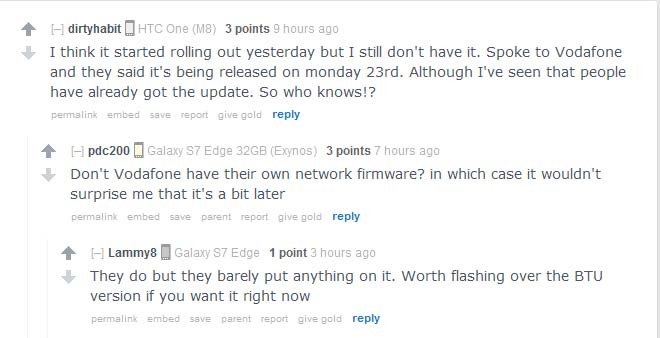 Some Reddit users are also reporting that they are getting the official update in the UK for their S7 flagships. A user on Reddit also reported that the carrier Vodafone UK has confirmed that the update will hit the S7 flagships starting this Monday that means on 23rd January. 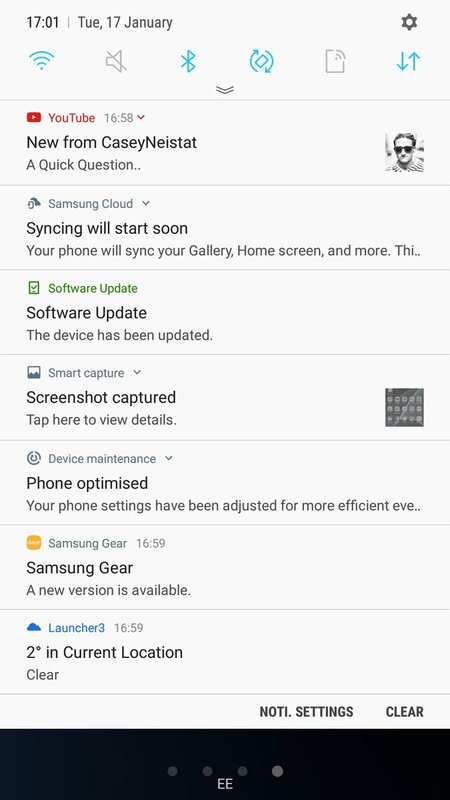 There is no news available if the other carriers in the UK have started rolling the update or not. 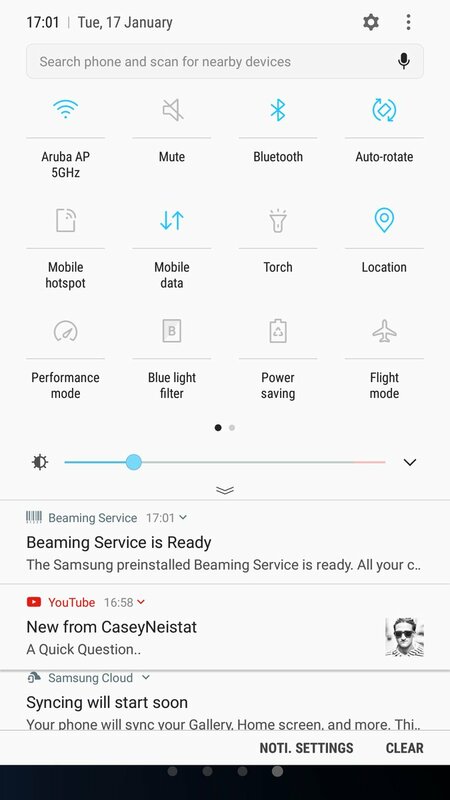 The new update brings new features to the Galaxy S7 and S7 Edge including the new Notifications panel, new quick setting menu and AOD feature, multi window features, addition of Samsung pass feature, various performance modes, efficient space for installation of downloaded apps and improved speed of system upgrade and app installation and several other new features as well. The new update also brings new security enhancements and the new UX and also comes battery related improvements. We are still not sure when the Android 7.1.1 Nougat version of the OS will roll out to the Samsung Galaxy flagships that was confirmed by the Samsung officials to the beta testers last month. There were reports in the past that the stable update is rolling out to the beta version of the users and the regular users will get it from 17th of January and now the users in the country are getting it. The update will follow other regions soon and we can expect that more regions will be covers by the end of this month. To recall, the Galaxy S7 Edge comes with a 5.5-inch QHD Super AMOLED display and is powered by Samsung’s octa-core Exynos 8890 SoC. 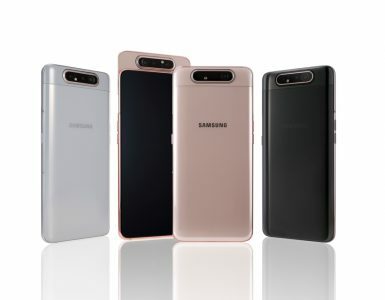 It has 4GB of RAM and 32GB inbuilt storage capacity with up to 256GB expandable MicroSD card storage with the help of Hybrid Dual SIM. 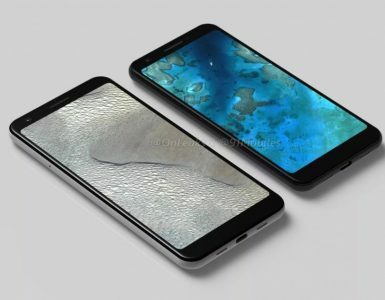 It features a 12-megapixel Dual Pixel rear camera with f/1.7 aperture, smart OIS and a 5-megapixel front camera with f/1.7 aperture. It runs Android 6.0 Marshmallow OS and comes with IP68 rating for dust and water resistance. 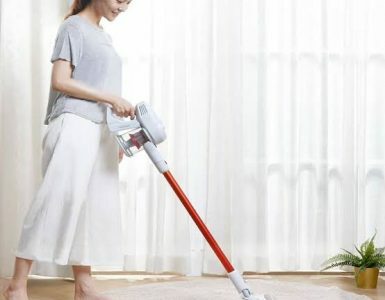 It is backed up by a 3600mAh battery.